The ocean front community of White Rock, BC is known mostly for the beach including the pier, white rock, promenade and Marine Drive. But if your looking for something a little more low key, you could try visiting one of the City's many beautiful parks. 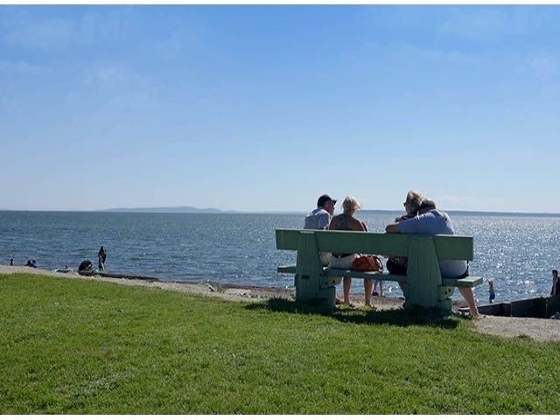 For further infomation about The City of White Rock's parks, please visit their website, here. For furhter information about the City's off leash dog park, please visit, here. Owning a townhouse can have some advantages over your traditional single family home - you know the grass will be cut, yards& homes will be well taken care of, and you may benefit from additional ammenities like a pool, workshop or gym. But what if you like the privacy of your own home and some separation from your neighbours. Perhaps a detached townhouse is for you? It's much like living in a single family home just with the benefits that a managed strata property provides. Below you will find Detached Townhouse searches to help you find your perfect home... or, you can always contact us and we can help you find the perfect place for you to call home. Matt Kinvig is a Realtor with Sutton Group West Coast Realty, Canada's #1 real estate brokerage. He is founder of THE WATERFRONT GROUP which provides real estate services in communities with waterfront and water views. If you’re interested owning a home in the South Surrey / White Rock communities of Crescent Beach or Ocean Park, THE WATERFRONT GROUP has created quick searches to help you find your dream home or condo. Or, you can login and create your own custom home or property search by signing up for our FREE Virtual Agent. View all properties for sale by map view or list view. With our Virtual Agent, you can search homes and property by size, property type, price, location, features and countless other criteria. Save all your results for easy access later. I created quick searches dedicated to high-rise penthouses for sale in Cloverdale, Langley, & White Rock / South Surrey, BC. Find premier buildings, lavish suites, breathtaking views and view the finest condos on the market. Search listings by price, list view or Google map view. If you want to create your own custom searches for any type of property or real estate, try out our Virtual Agent. From the comfort of your own home, you can create and save custom searches tailored to you. Search by price, property type, location, features, and countless other criteria. Save your search and access it later. Find your dream home, property or condo in a waterfront or water view community before it hits the MLS with buyer's tools and expertise from WaterfrontListingService.com. Customized real estate listing search results to help you, the buyer find the perfect real estate for sale. 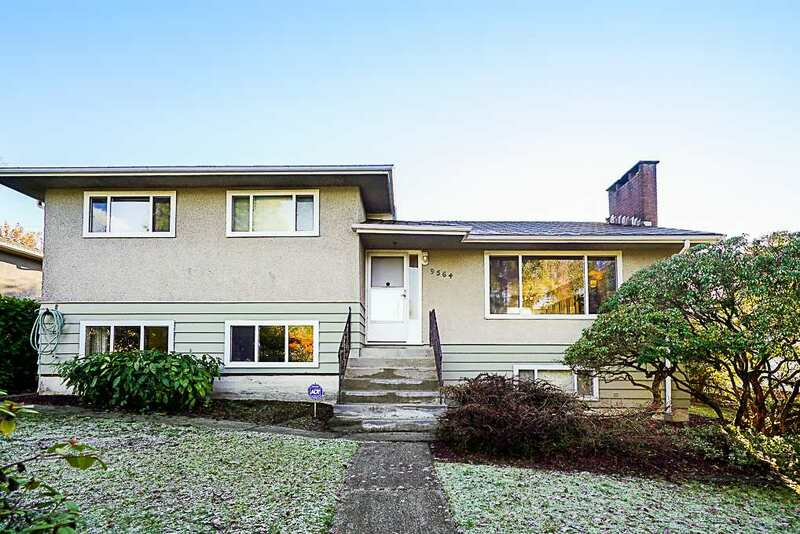 These real estate selections have been prepared for the waterfront communities of White Rock, Ocean Park, Crescent Beach and other South Surrey neighbourhoods. Waterfront Homes for Sale in White Rock & South Surrey. All Luxury Homes for Sale in White Rock, BC. All Luxury Condos for Sale in White Rock & South Surrey. White Rock & South Surrey Condos for Sale Under $500,000. All Waterfront Land For Sale in White Rock & South Surrey. White Rock & South Surrey Condos & Townhouses for Sale. White Rock & South Surrey New Homes for Sale Under $900,000. To create your own custom home search, please go to Waterfront Listing Service or contact us anytime. Thinking about selling your home and would like your property featured on Waterfront Listing Search website? Contact us for more info or list with a Waterfront Listing Service affilliate. As a first time homebuyer and a BC resident, now may be the best time ever to purchase a brand new home. Not only is it a buyers market but we're benefiting from historically low mortgage interest rates - if it's your primary residence there is HST rebates available first time home buyers may benefit from exemption the Property Transfer Tax and may qualify for the BC First-Time New Home Buyer's Program of up to $10,000. That's right, the government sends out New Home Bonus' of up to $10,000. For example, if your a first time buyer you could have your pick of homes, get the lowest mortgage rate of your lifetime, get an HST rebate, pay NO property transfer tax and to top it off, the BC Government could send you up to $10,000 of tax free money to do with as you please. What could you do with that $10,000? You could pay down your new mortgage, pay off your line-of-credit that you used for your down payment, get new couches, go to Paris or get married... It's really up to you. The best part is, it's super easy to qualify. If you've a BC resident, have never owned a home, buy a place for $150,000 or more and earn less than $175,000, you probably qualify for at least some of the Bonus. Feel free to call me or email me if you have any questions about this or any other home buyer questions. 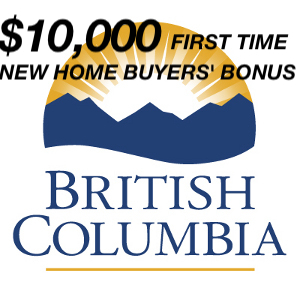 The BC First-Time New Home Buyers' Bonus is a one-time bonus payment worth up to $10,000 for first-time new home buyers in BC. Applicants can receive a cheque of up to $10,000, if they qualify, and the amount of the bonus is not taxable. The legislation to enact the BC First-Time New Home Buyers' Bonus received Royal Assent on May 31, 2012. Individuals or families who move to BC after December 31, 2012 will not be eligible. Please note: in addition to the BC First-Time New Home Buyers' Bonus you may also be eligible for the Property Transfer Tax First Time Home Buyers' Program. You can find more information on the Property Transfer Tax First Time Home Buyers' Program here. Eligible new homes include detached houses, semi-detached houses, duplexes, and townhouses, residential condominium units, mobile homes and floating homes and residential units in a cooperative housing corporation. Construction of the home must be complete, or the home must be occupied, before April 1, 2013. No one else has claimed the bonus in respect of the home. The bonus is income tested. For single individuals, the bonus will be phased out at a rate of 20 per cent of net income in excess of $150,000 and eliminated at incomes greater than $200,000. For couples, the bonus will be phased out at a rate of 10 per cent of family net income in excess of $150,000, and eliminated at family incomes greater than $250,000. *In the case of owner-built homes, the bonus amount will be calculated based on the amount on the land and construction costs that are subject to HST. You must apply to the BC Ministry of Finance to receive the bonus. The ministry will process applications, determine eligibility, and issue the bonus payments. The bonus is not claimed when filing an income tax return. Information on the application process and the application forms, go to the BC Government's First-Time New Home Buyers' Grant page.